The Beacon status provides public recognition of the excellence and innovation that exists within the healthcare system. It recognises fast, flexible and accessible services in those areas which matter most to patients. 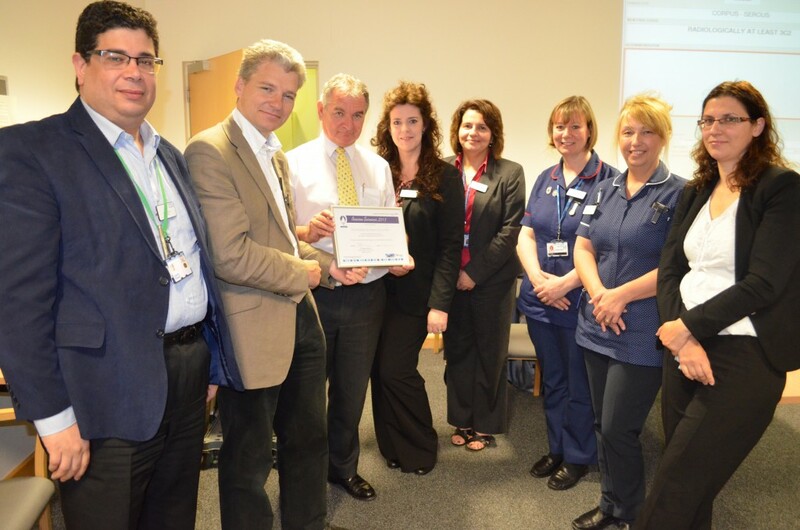 The Trust has awarded three services the presigous Beacon Status, as an acknowledgement of their excellence, vision, innovation, research and patient satisfaction. Gastroenterology, the Breast Unit and Gynaeoncology were successful in their bids to secure Beacon status, competeing against eighteen other services from across the Trust. 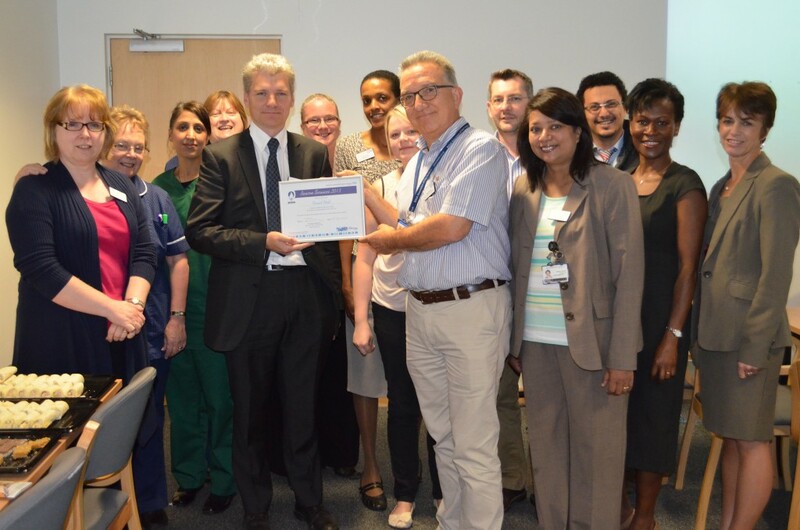 The scope of the Trust’s Gastroenterology service extends well beyond the boundaries of Sandwell and western Birmingham to provide services for the whole of the West Midlands. Specialists from the Trust currently manage and run University Hospitals Birmingham’s bowel cancer screening programme and support specialist transition clinics at Birmingham Children’s Hospital. With a strong focus on patient engagement and satisfaction, the Gastroenterology department has worked towards empowering patients to manage their conditions at home, whilst also providing quick and easy access to clinical nurse specialists via dedicated phone lines and nurse led clinics. In doing so, the department has increased efficiency by reducing weekly outpatient clinics by 25 per cent. The department’s vision for the future is to continually improve and streamline services by investing in more research and innovative technologies. The new and more efficent ways of working introduced by the Breast Unit at City Hospital have achieved national recognition by the Department of Health, inspiring other NHS Trusts to change the way they care for breast cancer patients. Over the last few years clinicians, surgeons, nurses, imaging and administrative staff have worked together to restructure and streamline the surgical pathway for patients undergoing mastectomies and reconstructive procedures. As a result, the Breast Unit has been the first in the country to reduce the time patients having mastectomy surgery spend in hospital from 4-7 days to 23 hours. By introducing an annualised work plan, the Breast Unit ensures that clinics and theatre lists are covered 95 per cent of the time with minimal cancellations as a result of annual leave and on call rotas. It is not only the clinical procedures which have been transformed, though. 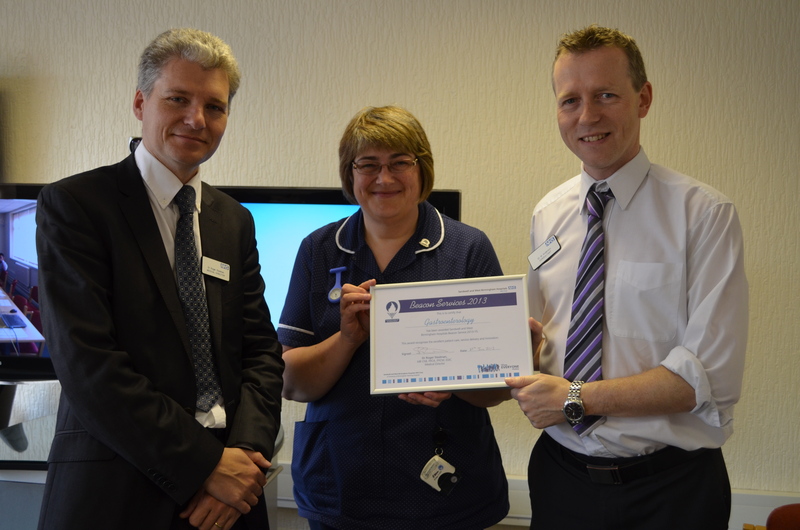 Clinical and administrative staff have worked together to improve communication between the hospital, GPs and patients. Since its beginnings in 2005 the Pan-Birmingham Gynaeoncology Centre has established a national and international reputation for providing excellent oncology services and is now widely acknowledged as one of the top three centres in the UK. The Gynaeoncology service is now delivered from a bespoke ward at City Hospital, staffed by specialist nurses and seven gynacological oncologists. In its first year the Pan-Birmingham Gynaeoncology Centre performed 240 planned operations. Now, the centre provides over 700 surgical interventions each year and has a catchment area of over 2 million residents. The centre’s one-year survival rates for ovarian caner are currently the highest in the UK, and the CNS team, supported by Macmillan, have developed a successful survivorship programme to offer further support patients.